​Your mowing equipment will be ready for the first spring cut or your EZ Mower Care service is FREE. Service Repairs not complete due to parts that are on supplier backorder or that are no longer available. Incomplete repair due to declined service or repair recommendations. Delivery delays due to declined scheduled delivery date or request by customer. Equipment enrolled in the EZ Mower Care program AFTER the signup cutoff date of Jan 31. 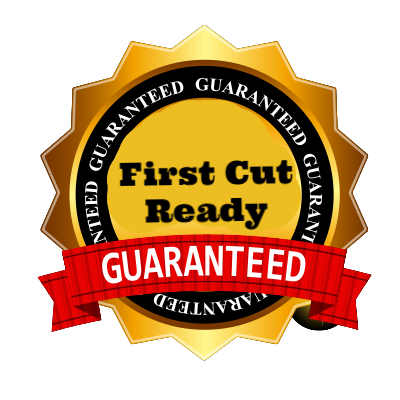 AOPE reserves the right to accept signups for the EZ Mower Care program after Janualry 31 without the first cut ready guarantee.